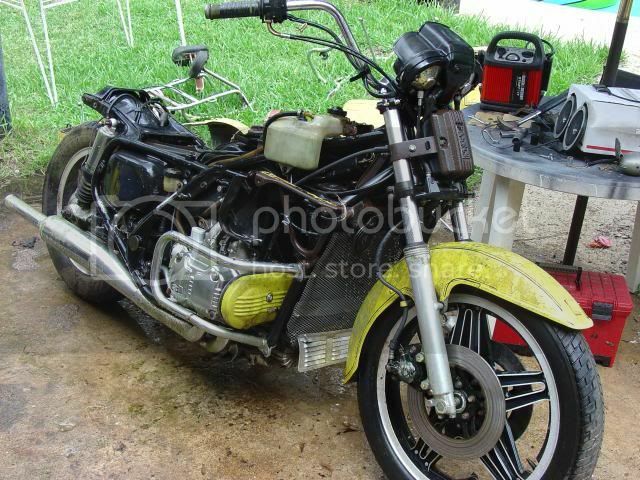 I've acquired two Goldwing Interstates intending to make one that works. The base bike is a 1980 model. I chopped it out of the bushes on someone's farm. This 1983 model is a parts bike. Even though it is the nicer looking of the two, the engine is seized and it has no title. 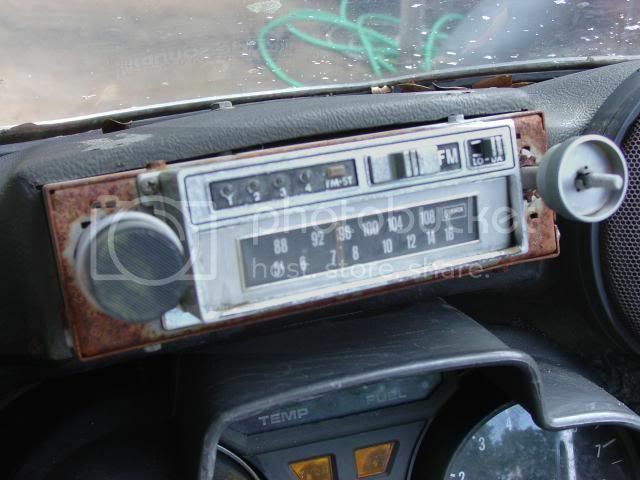 That is a genuine 8 track player in the 1980. Carbs on the 1980 were full of gunk, and I broke one of the float posts trying to clean them. 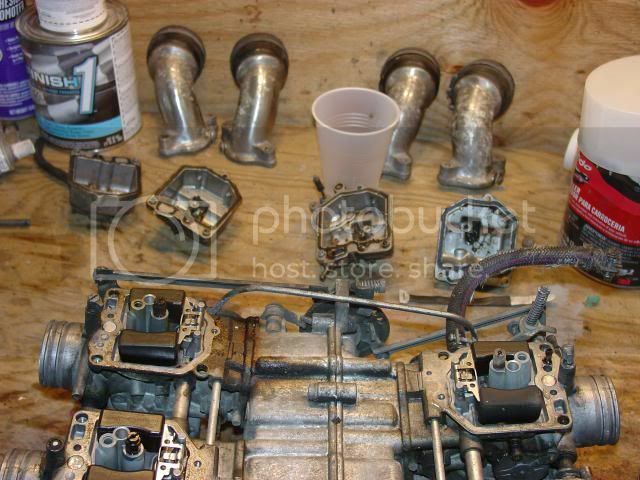 These are the carbs from the 1983. Carbs cleaned, oil and filter changed, electrical contacts cleaned, new plugs, and she's back to life. Here's a video of the first time she's run in I don't know how long. Now to completely disassemble the 1983 to steal her nicer parts. 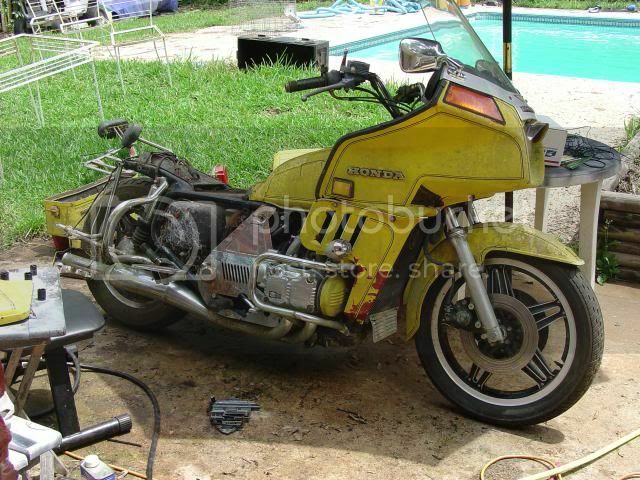 Re: My new old Goldwing project. 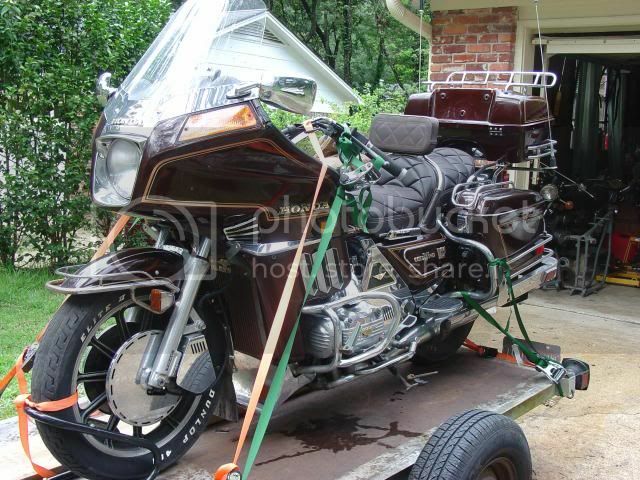 Kijiji locally: 1980 Goldwing loaded, 59000kms, seized engine, $2500 firm. 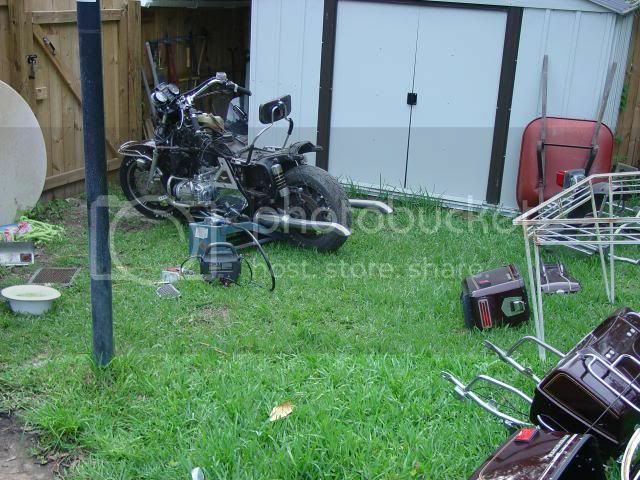 Wanting that much for a bike with a toasted motor....really funny! Saw this ad this morning after my niteshift....i always browse the local ads; never know when a bargain shows up. Hope fully by the time I'm done, the 80 will look just like the 83. I'm intending to take all the nice stuff from it. It is funny how much people (try to) charge for broken stuff! I paid no where near that! Well, it depends on the point of view. Some say it is broken stuff, some consider it a document of motorcycle history. Volker_P wrote: Well, it depends on the point of view. There is a saying that I've always hated; "It's worth whatever someone will pay for it." On that point, I had a spare Xj550 carb bank from which I'd stripped all the bits I needed. I put it on Ebay "for parts/not working" and mentioned it on the XJ550 forum. The forum guys all said I was asking too much for it, but it generated a minor bidding war on Ebay and I actually got more than I was asking. You've come a long way from those first steps of reviving that 650. Before you get to far along. Make sure you check out the charging system on that wing! The early wings have the typical honda charging system issues, and you have to pull the motor to get at them for repair. It it possibly the reason the 80 got parked in the first place. If you are going to part out the remains. Let me know! There are a few pieces that I would be interested in.